Arrive at your wedding in style with a wedding bus from Dubtrips, or hire a modern campervan for your holidays. 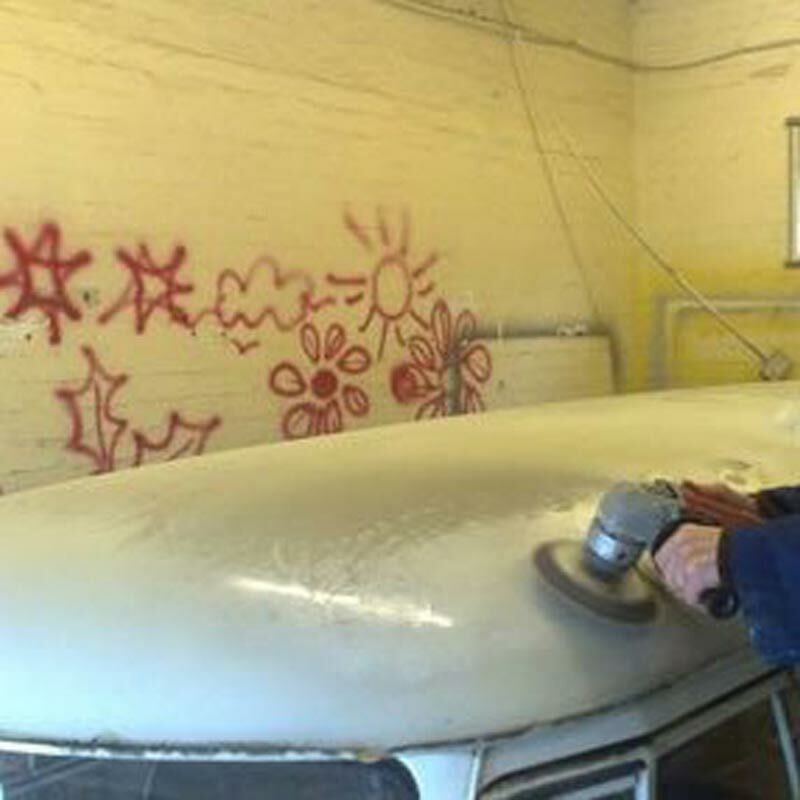 We will soon have a range of modern and retro campervans available for you to hire, so you can experience the joys of a campervan road trip without having to commit to buying your own. 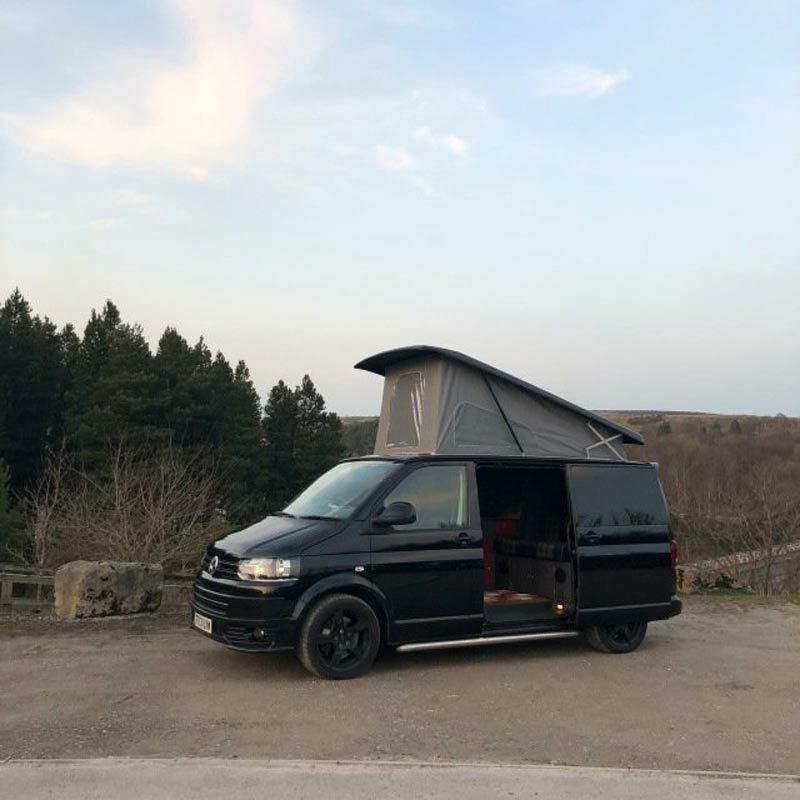 Convenient and affordable, the VDub camper van will allow you to see the sights by the day and park up for the night, BBQ your dinner, pour a cold beer and watch the sun go down. We’re based in Harrogate in the heart of North Yorkshire, a perfect starting point for exploring the lovely countryside of the Yorkshire Dales, the Lake District, and the East Coast. You will find it delightful to explore the world from inside of a VW camper. After 60 years, these vans are more desirable than ever before. Try one out and you will know why. If you are interested in hiring a beautiful, classic splitscreen campervan for your wedding of special occasion, contact our sister company, Dubtrips, and enquire about hiring their stunning splitscreen, Jeremy. Do you have a specific design for your VW in mind? Our package can be tailored to your needs, and we will do our best to accommodate any special requests. At Dubtricks, we offer a range of services for VW vehicles including servicing, MOT, repairs as well as T4 T5 and T6 conversions. Contact us to find out more. Our VW camper van hire services are highly affordable. Call Dubtricks in Harrogate today.